Aside from offering rings to your customers, give them some care tips for their purchases. A woman’s bridal rings, along with other bridal jewelry are a few of her most prized possessions. These pieces symbolize her marriage to her other half and hence need to be taken care of properly. 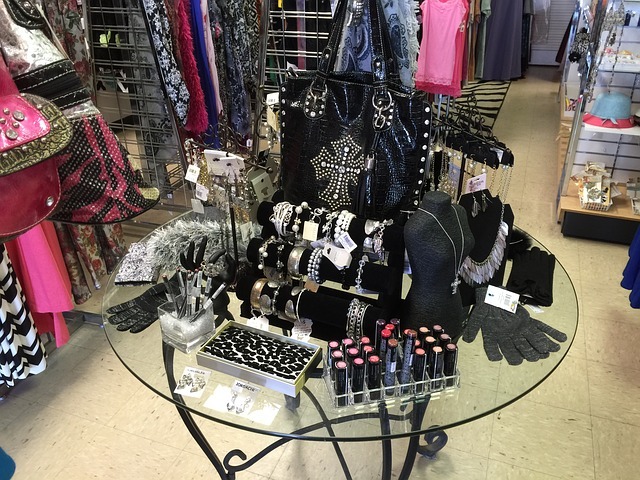 And to show customers your appreciation, offer them some friendly advice in proper jewelry care. You might just make them more loyal as well as attract more potential buyers. Without further ado, here are three surefire ways to lengthen the lifespan of bridal rings and to keep them looking brand new. Engagement rings and wedding rings should always be properly stored in a safe place when not in use. They need to be put in a ring box where you can simply put on your dresser, or a jewelry display for easy access. 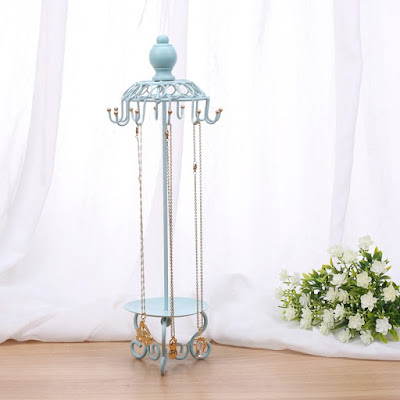 A necklace display is perfect for storing rings too, as they keep them separate from other pieces which also prevent them from getting scratches. 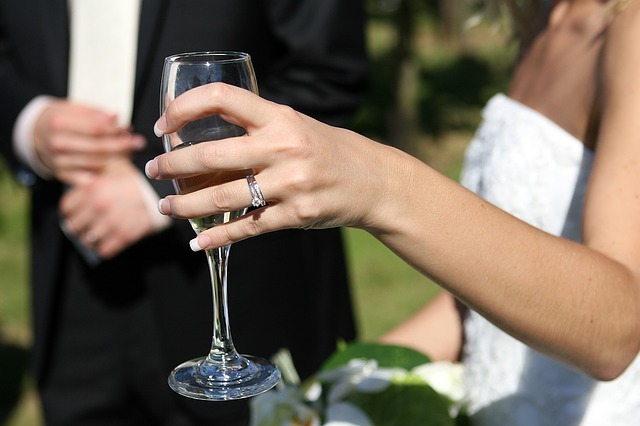 As with other jewelry pieces, bridal rings should be regularly cleaned too. Skin oil, lotion, cologne, and dirt can accumulate on the rings which tends to lessen the sparkle. Simply soak the pieces in a mild dish-washing soap and warm water solution for a few minutes. 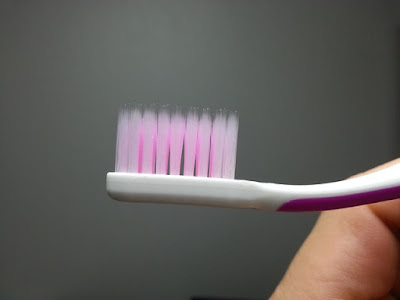 Then, scrub them with a soft bristle toothbrush. Do this gently to prevent scratching the surface and stones. Lastly, rinse them with clean tap water and dry the pieces with a lint-free cloth. 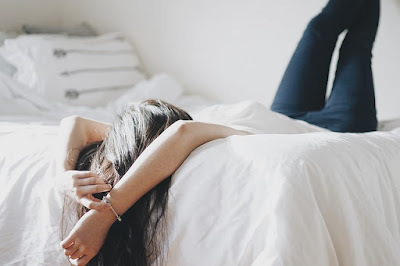 You don’t need to wear your bridal rings if you’re just going to stay at home all day. Make it habit to remove them before working out, doing household chores especially those that require the usage of chemicals, and before going to bed. Carrying heavy objects such as heavy bags might bend or worse, break the bands. Removing them not only prevents skin oil to accumulate on the rings, but it also lessens the chance of losing the stones adorning the bands. 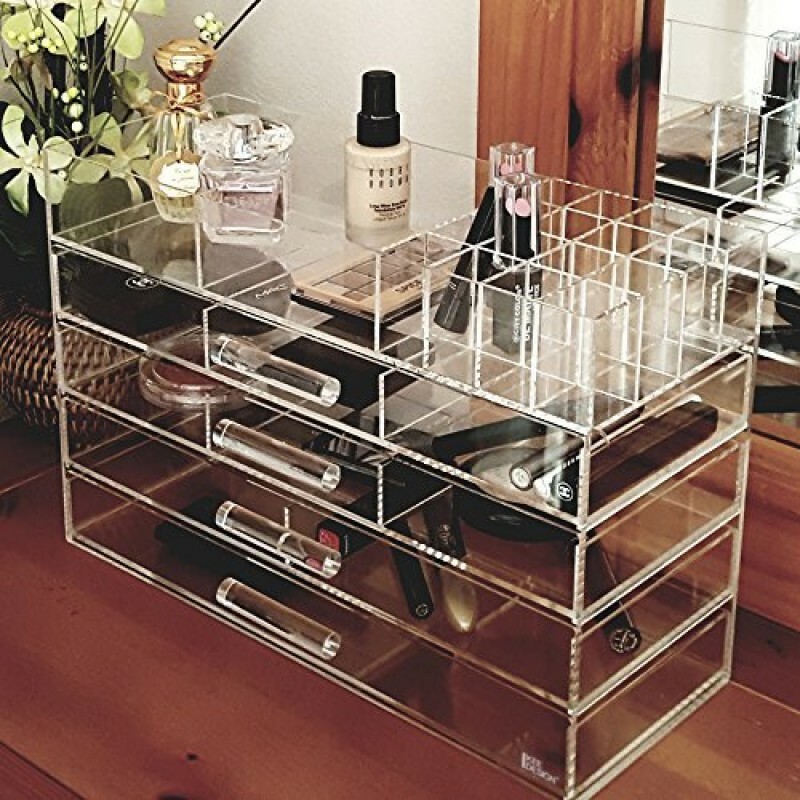 Always keep your jewelry pieces properly stored. 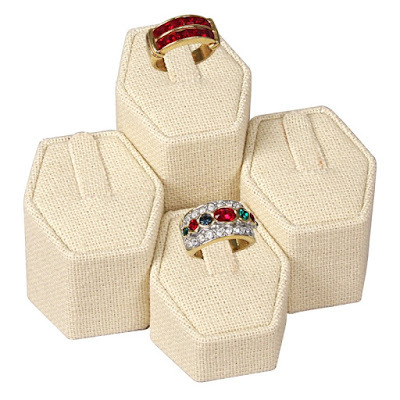 Check out the shop for ring boxes, necklace displays, and other jewelry displays. This bridal season, showcase your top selling engagement rings and wedding bands in eye-catching displays. 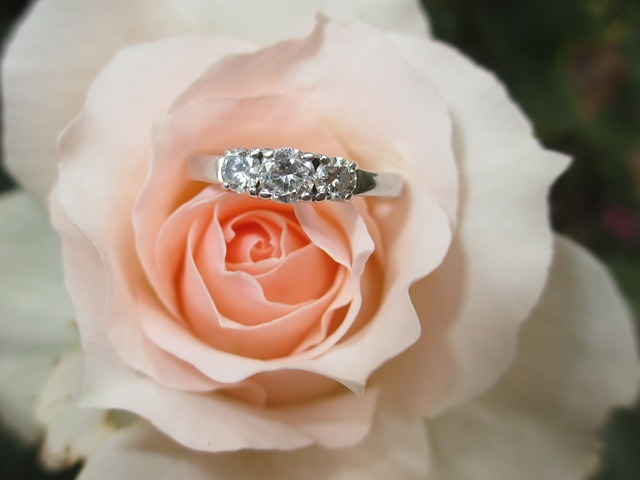 It’s bridal season once again, and one way to increase your revenue is to focus on your best selling bridal rings. 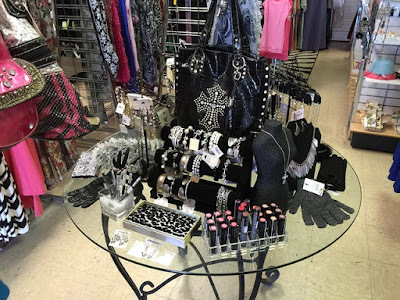 Aside from offering discounts to pique potential customers’ interest, you should also consider showcasing them using show stopping ring displays. Without further ado, here are five of our gorgeous ring displays that can intensify the beauty of your bridal rings. Add a bit of fun and carefree vibe to your display with this Faux Leather Ring Fan. 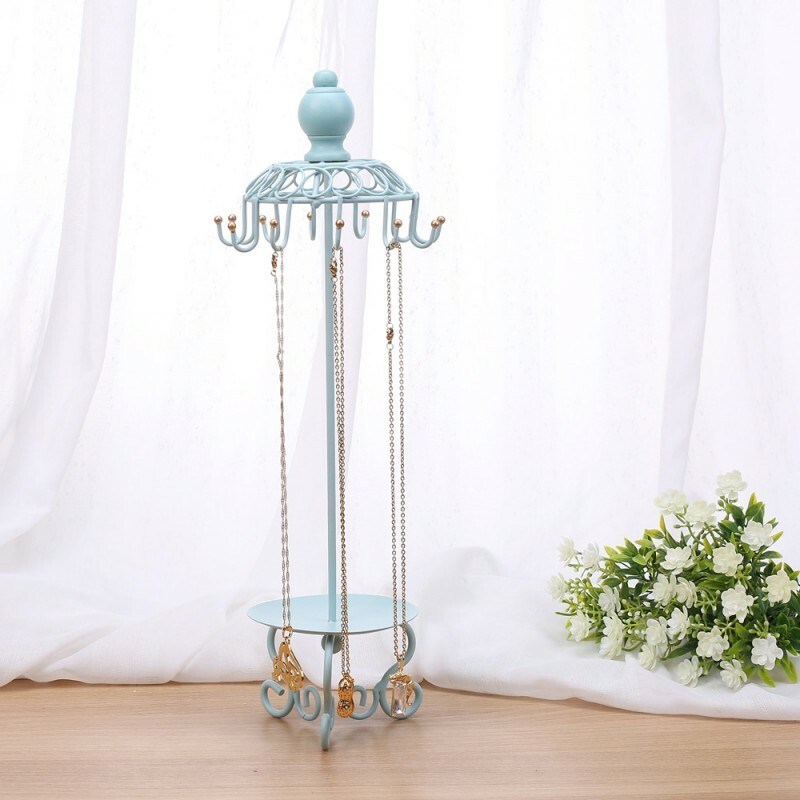 Certainly not your ordinary ring display, this ring fan can hold up to three rings. 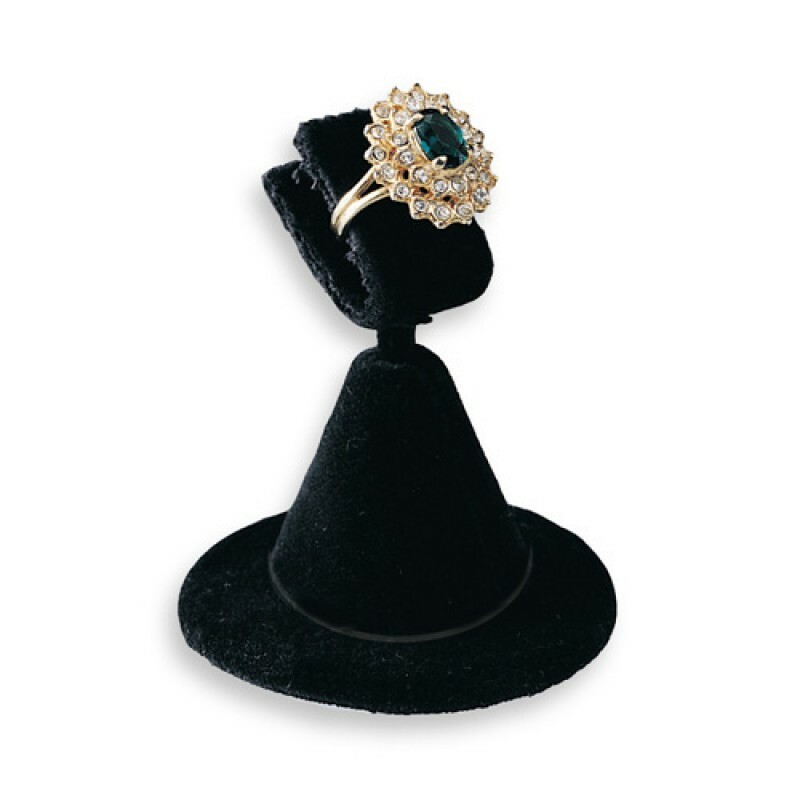 This display with a three-inch diameter looks perfect for bridal ring sets, or for showcasing engagement rings with large center stones. 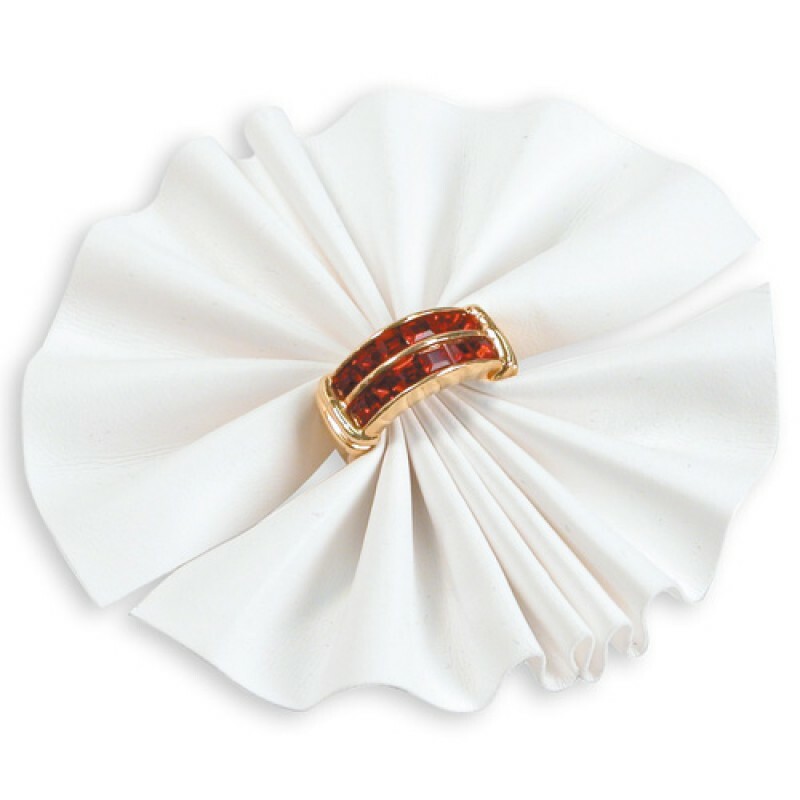 The Faux Leather Ring Fan is available in three colors -- almond, leather white, and leather black. Ideal for solitaire engagement rings, this Ring Clip Display can easily draw attention to the piece. It stands about three inches in height and has a diameter of two inches. It can hold the ring nicely without slipping and will look gorgeous alongside a necklace display or a t-bar display. The Ring Clip Display is available in black velvet and white leatherette. Add some texture to your display with the Ring Pedestals Display Set. It includes four pedestals of different heights, with the tallest at two and a half inches, and the shortest at about one and a half inches. 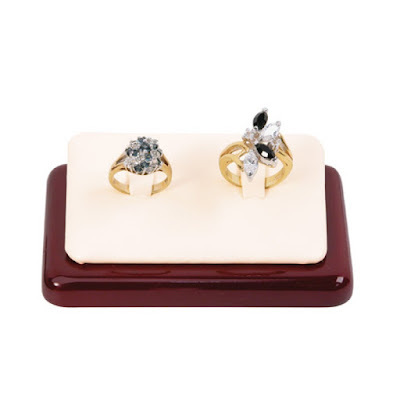 This set is perfect for bridal ring sets, as well as his and hers wedding ring sets. The Ring Pedestals Display Set is available in linen in a natural ecru color. 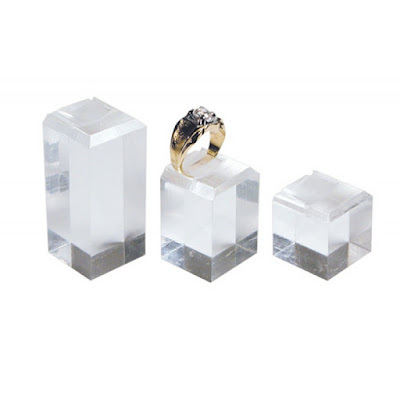 To add a sparkle to your display, you can opt for this Acrylic Ring Square Display Set. 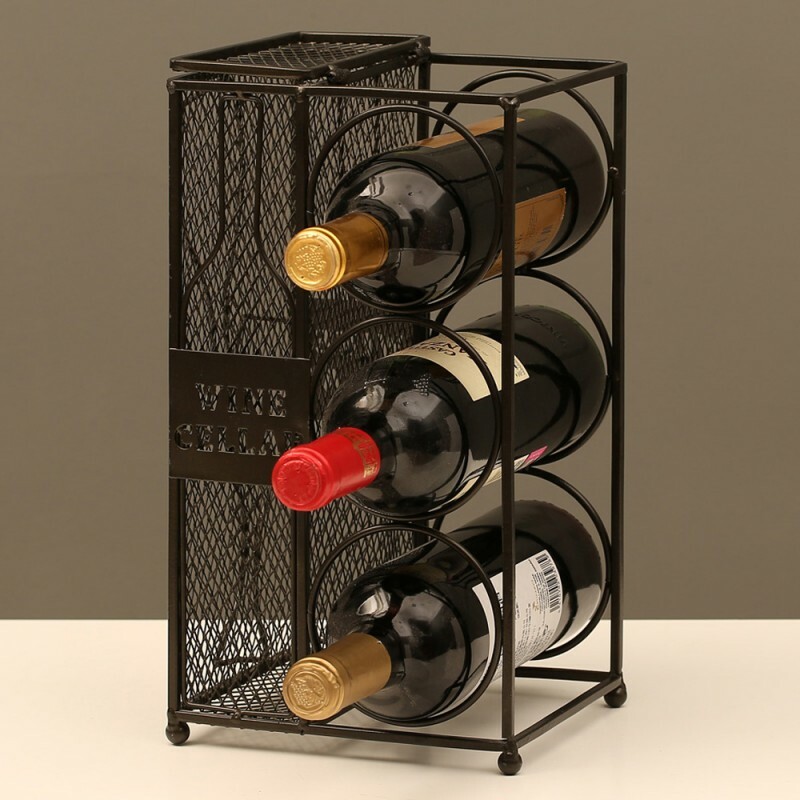 It includes three clear stands in varying heights with the tallest at about two inches and the shortest at an inch. 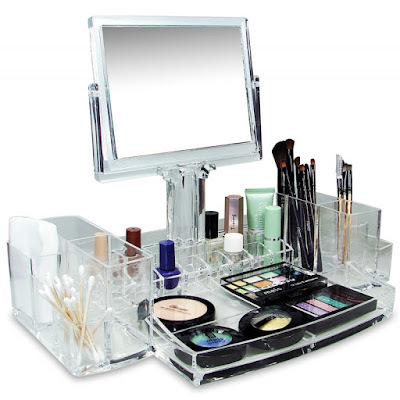 The acrylic sparkles beautifully when hit with light and can definitely catch the attention of potential customers. This display set is perfect for showcasing minimalist wedding bands without stones. The Acrylic Ring Square Display Set is only available in clear acrylic. Traditional doesn’t have to be boring. This Wooden Two-Ring Display is a gorgeous take on wooden ring displays. It can clip two bridal rings side-by-side. This display is three and a half inches long and has a height of an inch. 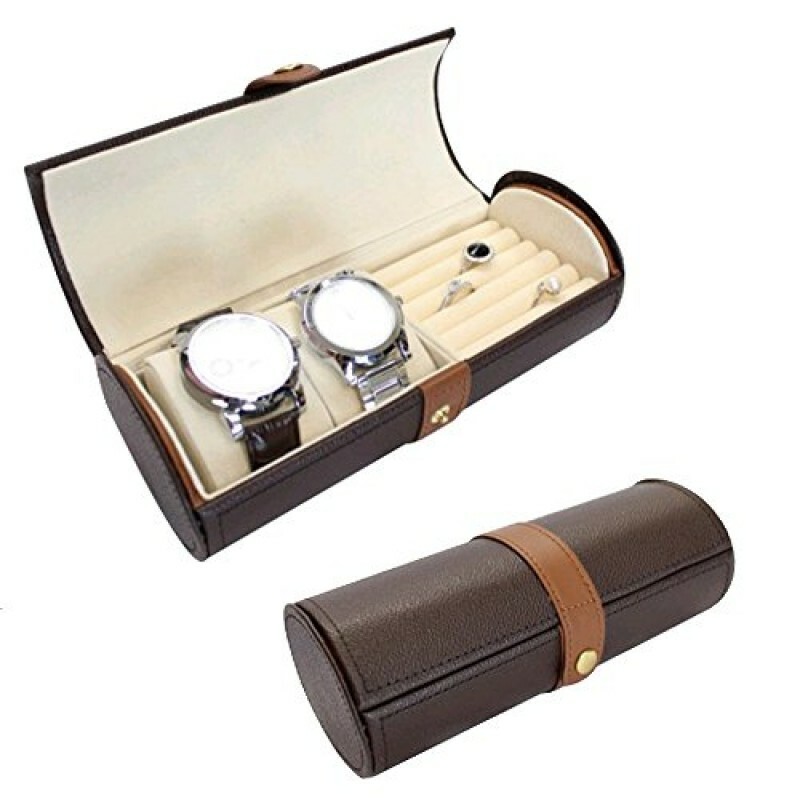 It is perfect for a his and hers wedding band set, or for separating a set of an engagement ring and a wedding band. The Wooden Two-Ring Display is only available in rosewood. 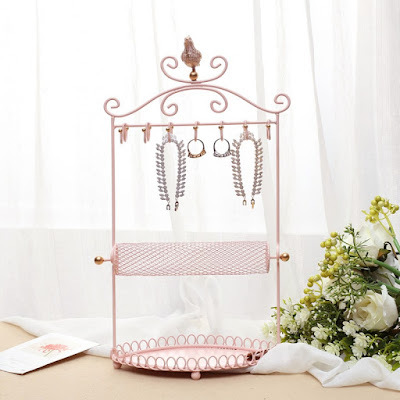 Get to see more ring display designs, as well as different types of necklace display and cosmetic organizers at the online shop. Pearl jewelry are timeless pieces well-loved by women from all over the world. 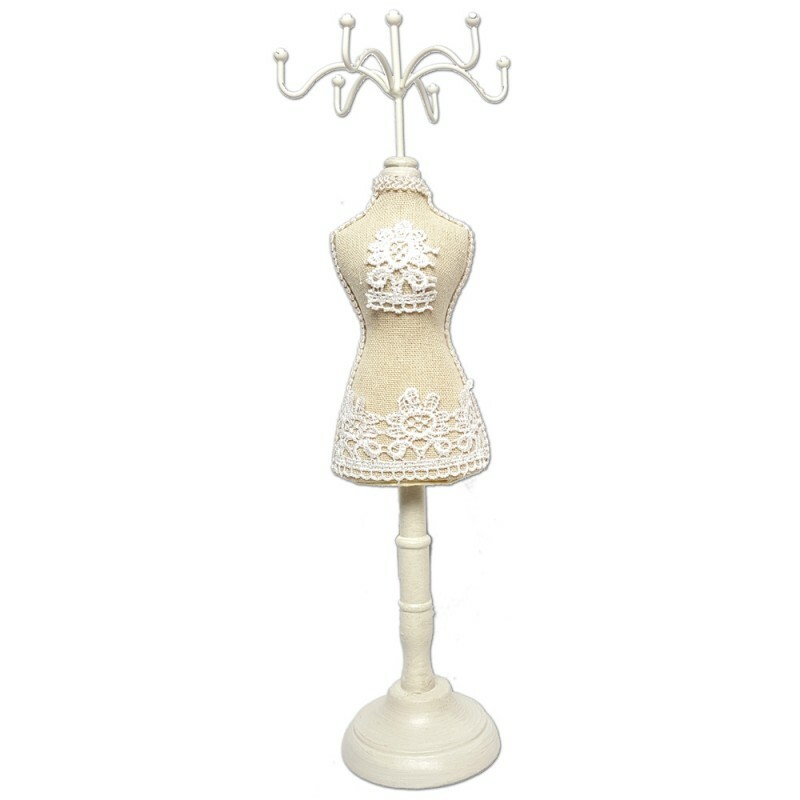 Its simplicity exudes such sophistication and class that can instantly upgrade any outfit. 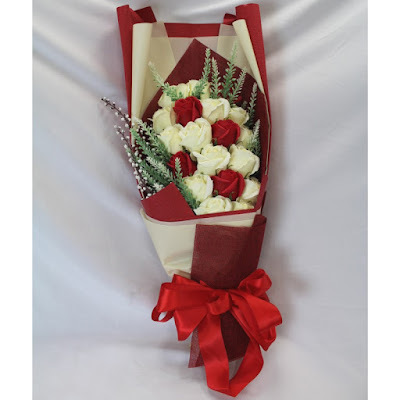 Throughout the years, they were also considered as a symbol of beauty, purity, and class. Even Hollywood stars from previous decades to the present have shown their love for these beauties. And whether you own a jewelry shop or a dedicated fashionista, pearl jewelry is a classic addition to your inventory or collection. In line with that, here are the three top reasons why these pieces are must-have accessories. They are gorgeous classic pieces. Pearls are undoubtedly beautiful. 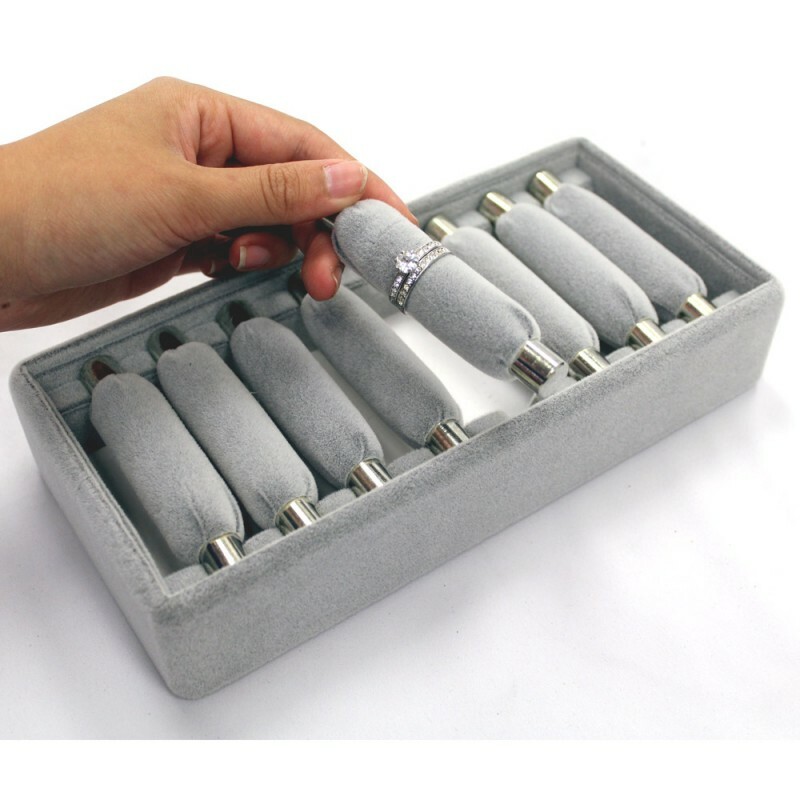 They possess a unique luster and shine that not all crystals have. They also have naturally smooth surfaces and are created in different shapes. They can be round, pear-shaped, or oval. Misshapen pearls or baroque pearls possess a unique beauty. All these qualities are what make pearls beloved classic gems from nature and become even more beautiful when crafted into different fashionable jewelry pieces. They make great heirloom pieces. Since pearl jewelries exude a classic, timeless vibe, they make great heirloom pieces. In fact, they are wearable even if they come in antique designs. Any woman of any age can pull off these pieces off too. 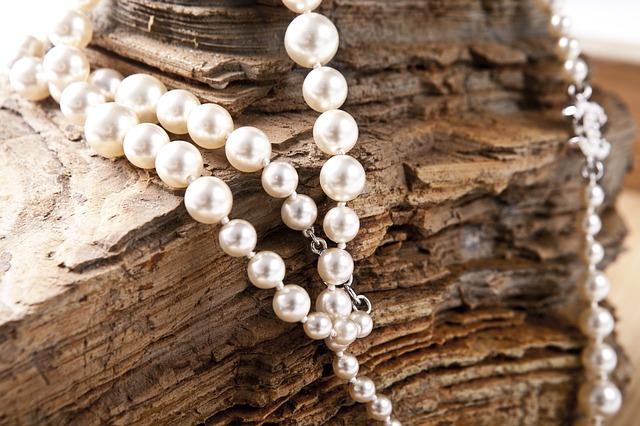 Pearl jewelry can last more than a lifetime, especially with proper care and storage, and cleaning them is fairly easy. 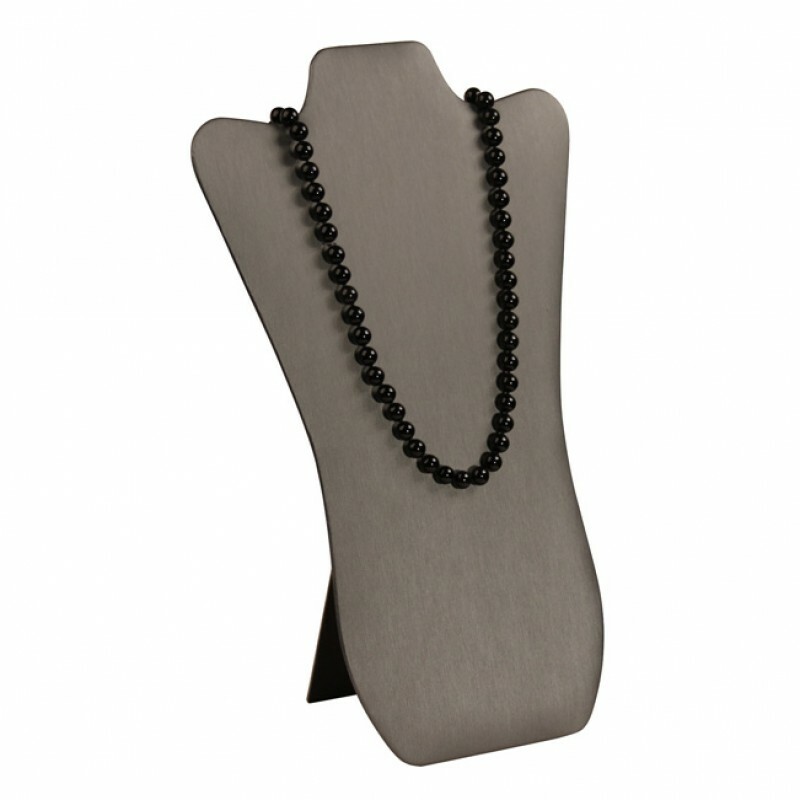 Placing an heirloom pearl necklace in an enclosed necklace display would be one of the many ways to care for them. Remember, a little TLC goes a long, long way. They can be worn any time of the year. 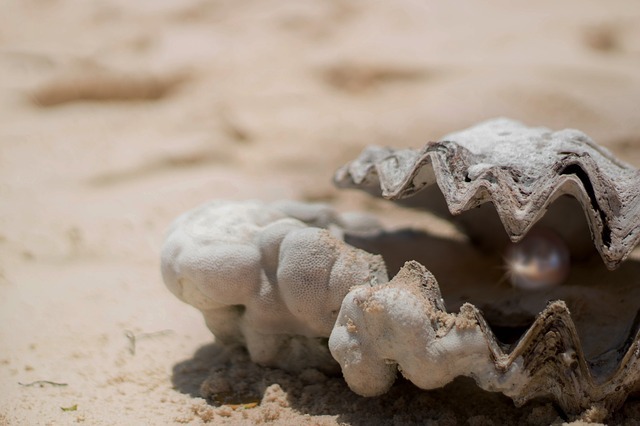 Unlike seasonal jewelry, pearl pieces can be worn any time of the year. You don’t have to worry if pearl bracelets match your Coachella Boho outfit or not, or if a pair of pearl earrings looks good with your “ugly Christmas sweater.” They look perfect for both day and evening wear, and yes, even with lounge wear as well! They definitely complement any outfit. 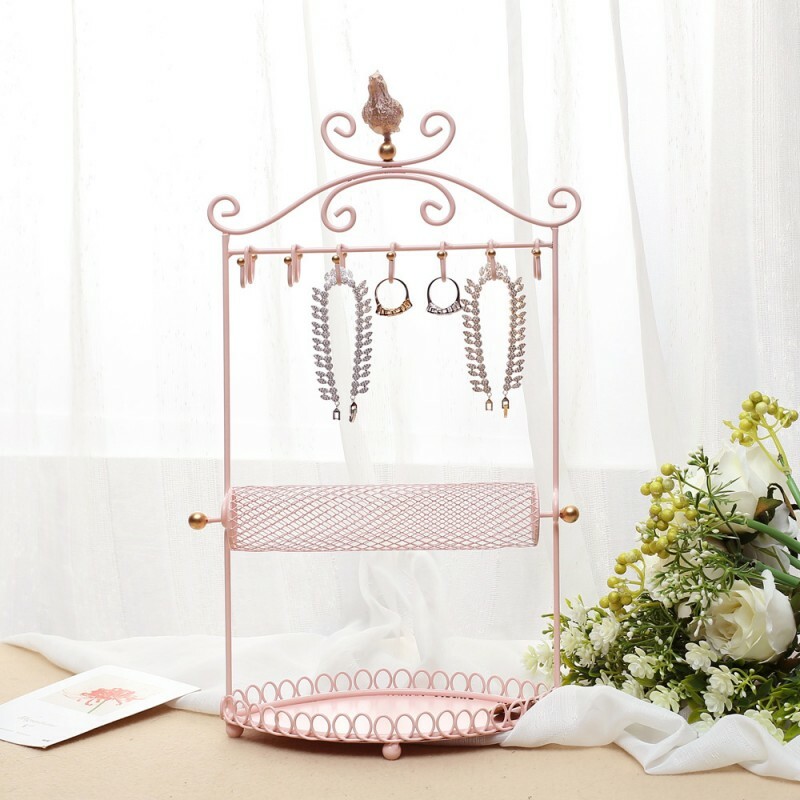 Get jewelry displays like a necklace display for your pearl jewelry collection!